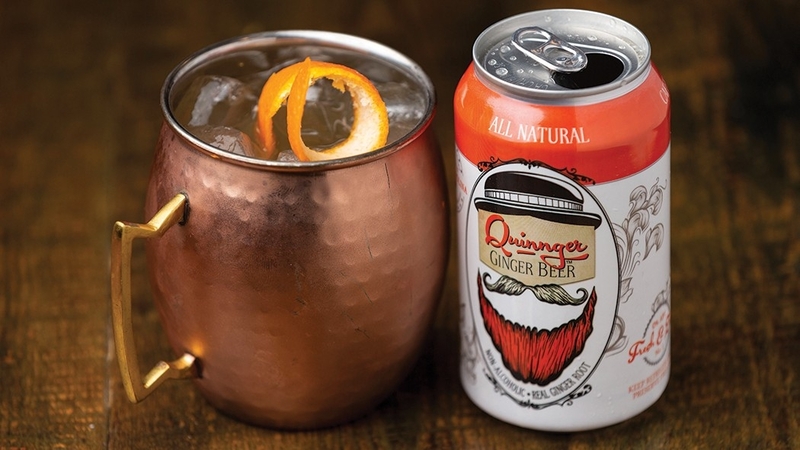 Quinnger Ginger Beer, created by local bartender Quinn McKee, is a zesty alternative to mass-produced mixers for Moscow Mules and other cocktails. It’s also refreshing on its own, poured over ice and garnished with citrus. Quinn McKee started brewing ginger beer at home almost 10 years ago. Using all-natural ingredients like ginger root, fresh lemon juice and organic cane sugar, he crafted a recipe that ultimately became the cleverly named Quinnger Ginger Beer (a combination of Quinn and ginger), a distinctive product that is available throughout the state. If you haven’t tried ginger beer, think of it as a crisp, effervescent version of ginger ale sans the high-fructose corn syrup and other artificial flavorings. McKee brews and cans Quinnger at Fortnight Brewing Company in Cary, where the ginger beer is available on draft. 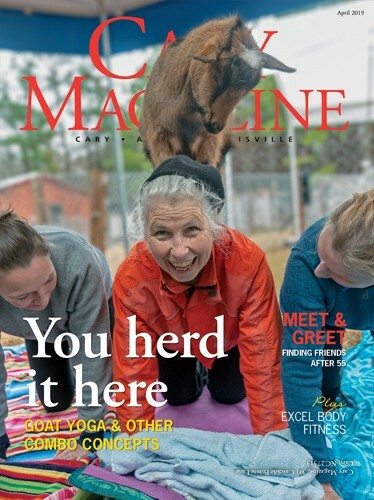 Among the many other local spots where you can find it are Corbett’s Burgers & Soda Bar, Ruckus Pizza, Pasta & Spirits, Doherty’s Irish Pub, The Butcher’s Market and Triangle Wine Company. McKee plans to roll out a spicy version of Quinnger later this year, and he’s also working on an alcohol-infused iteration. He and his wife, Beth, have invested their money, time and energy into the business. Even the couple’s 7-year-old daughter, Grace, likes to help spread the word. In addition to brewing and peddling his namesake beverage, McKee also tends bar at downtown Cary’s Academy Street Bistro on weekends. He uses Quinnger as a mixer during his shifts behind the bar. “Ginger beer is really versatile and enhances spirits well,” he said. Larry’s Coffee, long a household name for the caffeinated in Raleigh, created nitro cold brew for those seeking smooth-tasting java with the convenience of a can of soda. The brew is cold-steeped for 24 hours using organic, fair-trade shade-grown coffee beans, and each 12-ounce serving has only five calories. When it comes to what’s hot in the coffee sector these days, nitro cold-brew java gets top billing. For the uninitiated, nitro cold brew is made by infusing nitrogen in coffee that is brewed using cold water. The result? Smooth liquid refreshment with robust flavor that’s considerably less bitter than its conventionally brewed counterpart. 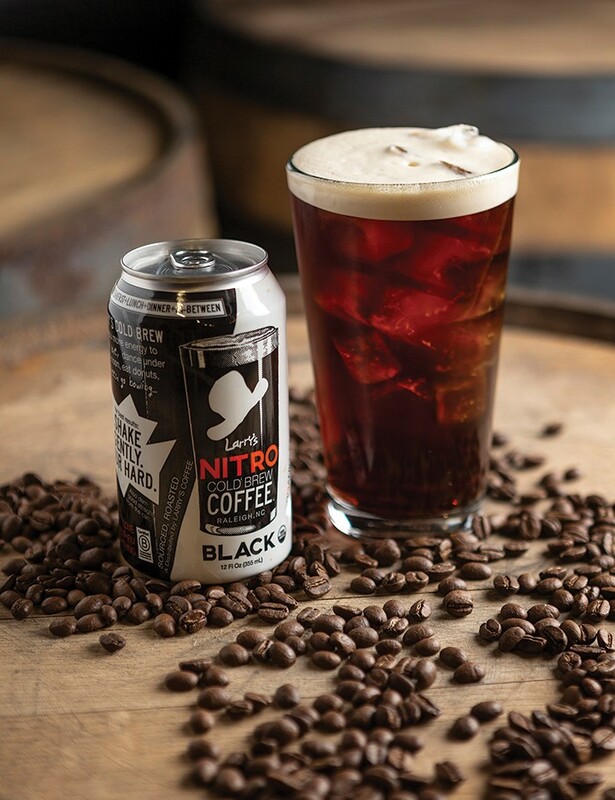 Among the local producers of nitro cold brew include Fuquay-Varina’s Cultivate Coffee Roasters and two Raleigh makers — Larry’s Coffee and Slingshot Coffee Company. At Larry’s Coffee, the nitro brew is cold-steeped for 24 hours using organic, fair-trade, shade-grown coffee beans. Each 12-ounce serving contains less than five calories. Burton says one Larry’s Coffee client, a video game development company, has the nitro cold brew on draft at its offices in Cary. “This coffee is so smooth that you can drink it straight,” said Burton, who confessed that he drinks upward of five servings a day. Larry’s Nitro Cold Brew is available at Whole Foods, Fresh Market, convenience stores and at downtown Raleigh’s 42 & Lawrence, an espresso bar and coffee lab owned by Larson. “We’re working to get placement on more grocery store shelves, and we’re really close to having statewide distribution,” Burton said. While cold brew’s popularity rises in warmer months, Burton contends that many people are choosing it as a go-to year-round beverage. 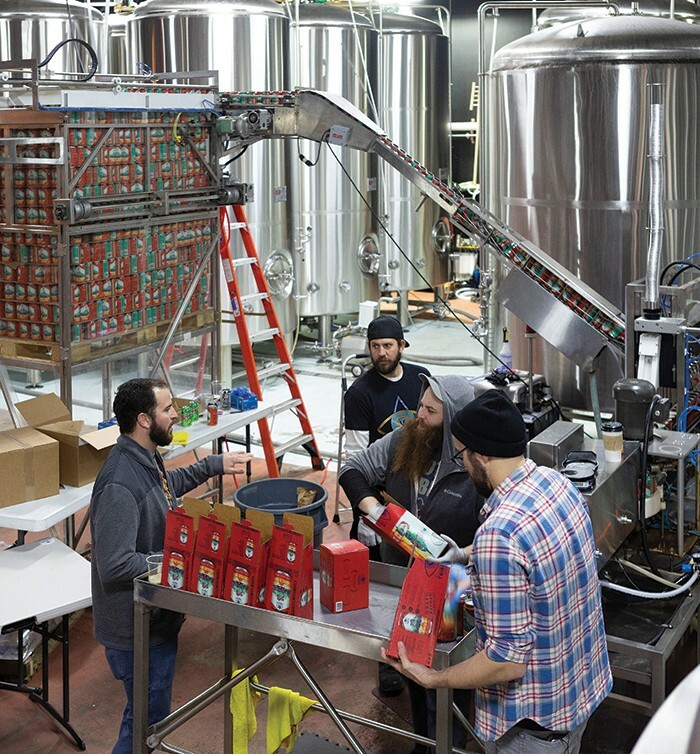 Tribucha Kombucha co-founder Adrian Larrea, left, talks with team members as they can a batch of Tribucha Controlled Burn Kombucha at Fortnight Brewing Company in Cary. Controlled Burn kombucha contains ginger, cayenne pepper and turmeric. Other flavors include Flowers of Life, with hibiscus, rose and honeysuckle; Brainiac, with rosemary and sage; and Café con Bucha, with coffee, cinnamon and cacao. 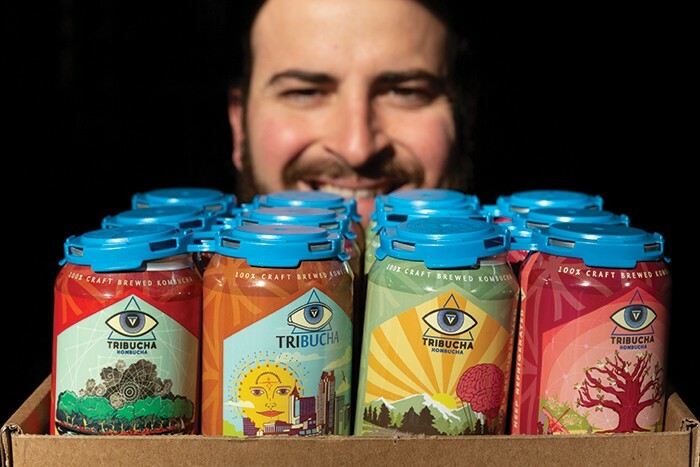 “We take a mind, body and spirit approach to life and business,” said Adrian Larrea, co-founder and chief visionary officer of Tribucha Kombucha. Investors have also noticed. 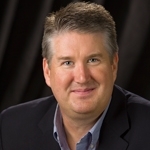 Tribucha has raised approximately $1.5 million in funding over the last few years, and Larrea says the company is anticipating another influx of venture capital. Already available in more than 500 locations between Maine and Florida, there’s no sign of Tribucha slowing down anytime soon. 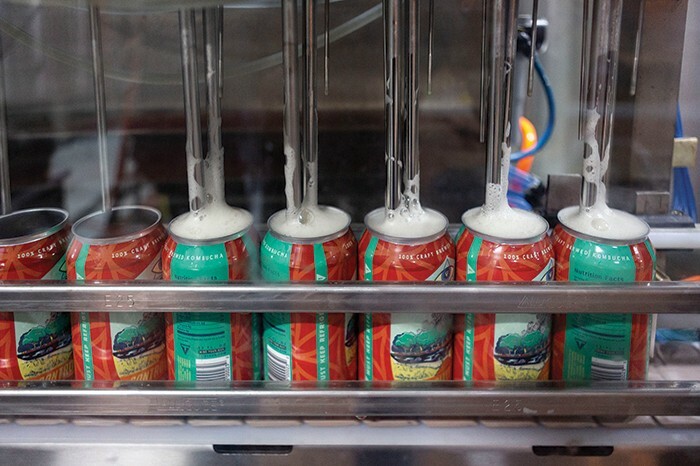 Also brewed at Fortnight in Cary, you can find it in cans or on draft at Whole Foods, Lowes Foods, Sassool, Diced Salads & Wraps, State of Beer and other Triangle spots. Kombucha is a fermented, lightly effervescent, sweetened black or green tea drink that is said to offer health benefits such as improved digestion and immune function. 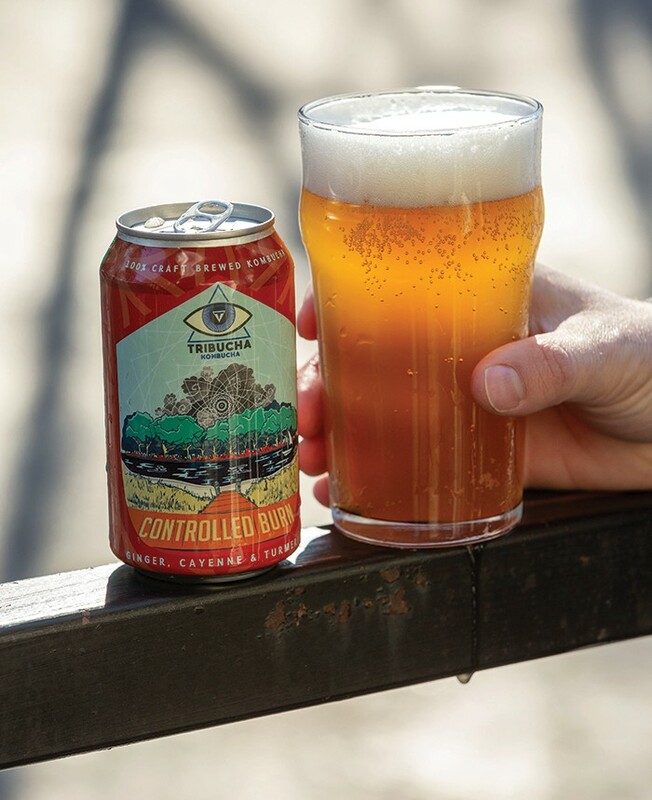 Tribucha’s four core flavors – Brainiac, Controlled Burn, Flowers of Life and Café Con Bucha – have differentiated the company from other brewing concerns. Next in the pipeline is the fruit-centric Lemon Ginger Berry with whole dehydrated goji berries. Kombucha resonates with many consumers due to its low-sugar content and all-natural ingredients and probiotics. Larrea also believes people enjoy drinking it because of its history. Tribucha Kombucha is locally available at Fortnight, Whole Foods, Lowes Foods, Butchers Market and restaurants including Sassool and Diced Salads & Wraps.